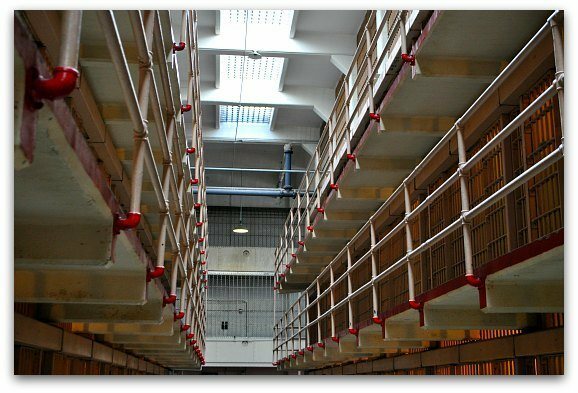 Alcatraz prison tours are a must for every visitor to San Francisco. 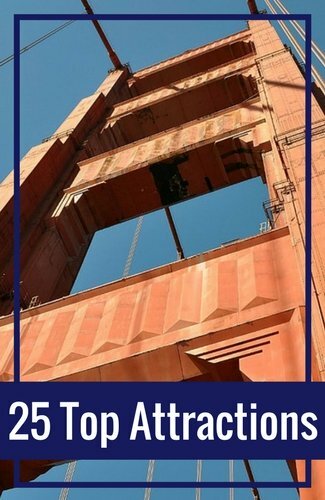 With over one million visitors every year, it's one of the most popular SF attractions. Tickets go on sale 90 days in advance. I highly recommend that you pick them up right away as they sell out quickly. However, there are also a few ways to find tickets for sold out days. 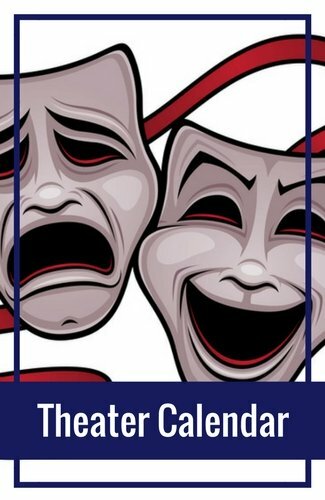 There are multiple tour options including the early bird, day, night, behind the scenes and combo tickets. I've outlined all of them below so you can find the one that is right for you. All Alcatraz cruises leave from Pier 33 near San Francisco's Fisherman's Wharf. Alcatraz is open year around except on Thanksgiving Day, Christmas and New Year's Day. The ferries leave San Francisco for for the day Alcatraz Prison tours about every 30 minutes. The night tours leave in the late afternoon. When booking, you'll need to select the exact time you'd like to depart. A map of Alcatraz Island in the ferry waiting area. It shows all the main places to see on the island. Continue reading for more information about each of the Alcatraz Prison Tours. You can also jump ahead to learn more in the sections below. 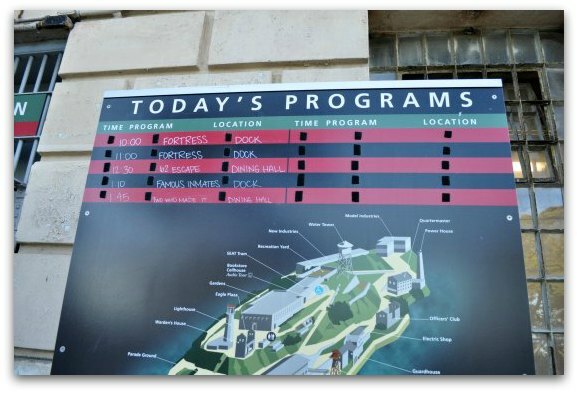 Here are the four main Alcatraz Prison tours. All include a ferry ride to and from San Francisco. The only difference between these two tours is the time they leave. The Early Bird tour is the first one that leaves every morning. It gives you a chance to begin exploring the island before any other ferries arrive. The day trips are mostly self-guided tours. When you hop off the boat, you'll get a quick overview of how to make the most of your visit and then you are on your own. They recommend that you start with the audio walk. 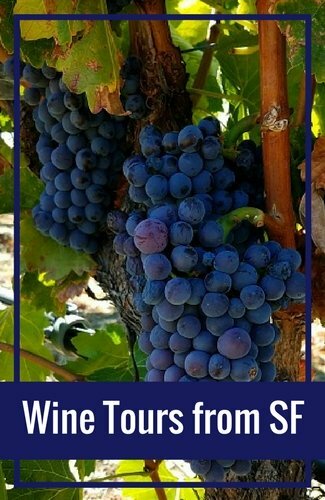 It's a self-paced tour that lasts around 45 minutes. The audio guide walks you through a pre-determined route in the main building on the island. It includes some history for several locations within the main cell block along with descriptions about life on the island from ex-inmates and guards. Once you complete the audio portion, you are free to roam the open areas on your own. 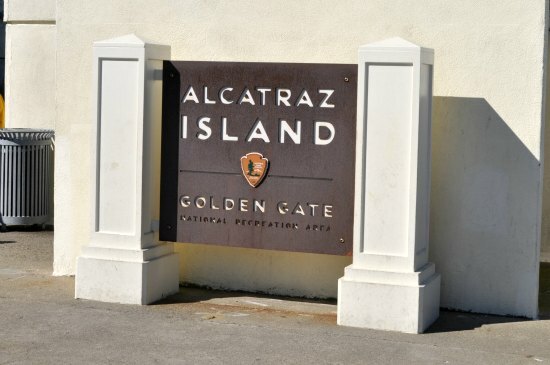 You can visit the gift shop, where you can purchase T-shirts, books and other Alcatraz items, or join one of the scheduled, guided walks or discussions. You will find a list of the special programs on this board as you enter the building (shown in the picture above) before you start your visit. This helps you decide what you'd like to see first to plan the rest of your tour. Unfortunately, you can't get a schedule of these when you book, since all are offered by volunteers. However, this is another great benefit of the Alcatraz prison tours and a great way to learn more about this site's history. The day tour is great since you can spend as much time as you want. You can also take any ferry back to San Francisco, so there is no rush during your tour. For most people, the day trip lasts about 2.5 hours. Ready to Book? 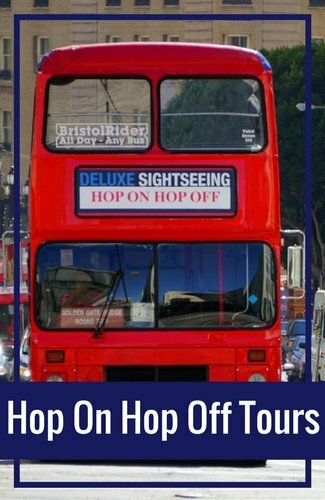 If you plan to do the day tour and want to also go on the Hop On Hop Off Tour, then check out this great combo package with City Sightseeing. It includes the day tour of the island as well as a 3-day ticket for the Hop On Hop Off bus! The Night Tour is my favorite since the groups are smaller and there are fewer people on the island. It also includes a few more stories told by the park rangers. You can either stop and listen or just visit on your own (similar to the day tour). One question I get a lot about the Alcatraz night tour is if it's scary. The night tour is not scary. It's very similar to the day tour. There are just fewer people on the island and you get a more personalized service. Depending on the season, there are either one or two ferries for the night tour. There are also one or two return ferries. All of them leave around 5pm and return around 8pm or 8pm. The Alcatraz Prison tours at night leave early in the winter and later in the summer months. They also only run a few nights a week. Most of the night tours are about 3 to 3.5 hours. Click here for additional details on what it's like on the night tour. The Behind the Scenes tour of Alcatraz Island runs once a day every Thursday - Monday. It runs all year around and includes less than 30 people per tour. This is one of the Alcatraz Prison tours where you will get specialized treatment during your visit with a guided tour of parts of the island. The tour starts with narration on your cruise during your journey. Once you reach Alcatraz island, you will then be treated to a guided tour to places on the island few get the chance to see. They show you hidden doorways, basement cells, and tell you interesting stories about this historic gem. sign to prove that they were lucky enough to visit! Once the guided tour is complete, you will then set off on your own for the self-guided audio tour of the prison. This part of the tour lasts about 45 minutes. The Behind the Scenes Alcatraz tour lasts about 4.5 hours. It is quite a bit more strenuous than the other tours as you will be climbing steep stairs and walking around on uneven pavement. Keep this in mind as you select which one is right for you. All participants for this tour must be 12 or older and they won't give refunds if you purchase the ticket for someone under 12 and are not allowed to go. This cruise leaves in the late afternoon and returns in the evening. The final option on my list of the Alcatraz Prison tours is one that visits both Alcatraz and Angel Island in one trip. The first stop on this tour is on Angel Island. You will spend just over an hour here. Once you arrive, you will go on an hour long guided tour. The tour is on one of their open air trolleys. 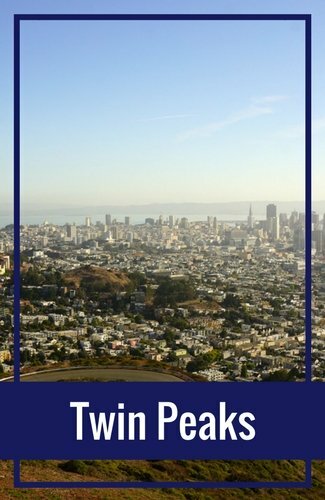 You will learn about the history of this island and get some great views around the SF Bay. You will then return to your ferry where you will next visit Alcatraz Island. 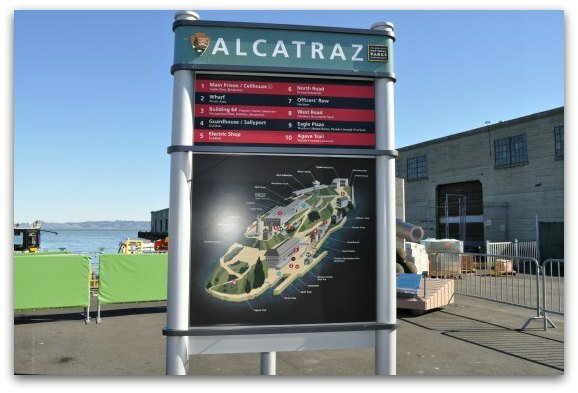 This part of the tour is similar to the day Alcatraz Prison tours that include a self-guided audio tour of the main prison building. The tour lasts about 5.5 hours. It runs on the weekends from March - October with daily service from June - early October. This service is not available from November to March. You will find several ferries to Alcatraz leaving every day. They leave from Pier 33 near San Francisco's Fisherman's Wharf District. The best way to get here is to either walk from Fisherman's Wharf or take the F Streetcar. The F drops off about a block from Pier 33. Most of the streetcar drivers call out the stop, but you can also ask them to let you know when you arrive at your destination. This is the schedule for most of the year. Here is the typical schedule for November - the middle of March. You have a couple of options when buying your tickets. You can either just buy your Alcatraz tickets directly through the official ticketing company or you can buy the tickets in combination with other tours. If you know you want to visit Alcatraz, but haven't finalized your other plans, then you can buy them directly through Alcatraz Cruises. This is the official ticketing site and the company that manages the ferries. You will purchase your ticket for a specific time. This is the time that your ferry leaves Pier 33. You will want to arrive at least 30 minutes prior to your departure time. The ferries will not wait for anyone that is running late. Once the gates are closed, even if the ferry is still at the dock, they will not allow you to board. Click here to visit the Alcatraz Cruises site to buy your tickets. The other option is to buy your Alcatraz tickets in combination with other tours. These combo packages will save you a little money as. buying all of the tour tickets separately. The most popular is the City Tour and Alcatraz combo. 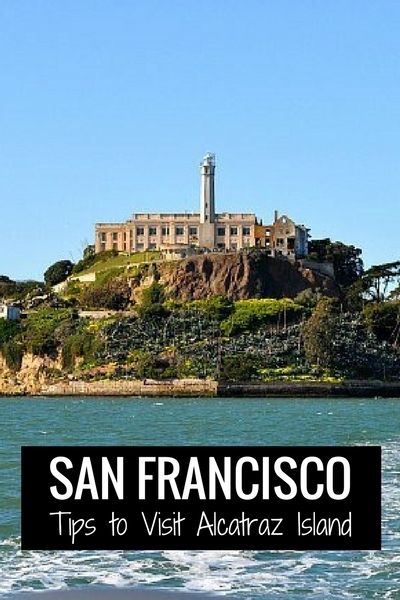 It includes a half-day bus tour of SF and then the tour of Alcatraz. Click here to check out this tour option on Viator. Many people search for discounted Alcatraz tickets. You won't find very many reputable companies selling these tickets. Since Alcatraz sells out most of the year, they rarely offer their tickets at a discount. I call this out as I want you to be very careful of fraudulent tickets. I recommend purchasing your tickets either directly through Alcatraz Cruises, a reputable site such as Viator, or at the ticket counter (tickets will only be available here during the low season). If you think you found an amazing deal and/or discount on Alcatraz tickets, it's most likely a scam. If you aren't sure, feel free to reach out to me and I'll do my best to help you identify if the deal is legitimate. I get emails all the time from people looking for tickets for Alcatraz Prison tours on days that are sold out on the official website. Once those are sold out, there are no places I'd recommend booking individual tickets. However, my secret to solving this issue is to look for and book a combo tour (package) that includes other attractions or activities as well as Alcatraz tickets. There are two places I'll look for sold out tickets for Alcatraz Prison tours/combo tour tickets. You can find them on Get Your Guide and Viator. Both consolidate the tickets available at local tour companies and offer you one look at almost everything that is still available for your dates. Below are some of the top combo tour options on Get Your Guide. Click the pictures to find out what options are available on the date of your visit. Visit their site here to find a list of all combo tickets that include Alcatraz. There are a few considerations you'll want to look at when booking your tickets for Alcatraz Prison tours. The warmest months in San Francisco are September and October. This is the best time to visit the island as the main cell block is a little warmer than the rest of the year. That being said, this is San Francisco, so make sure you plan accordingly and bring long pants and a jacket. It can get mighty foggy and windy on the island and you don't want to be caught out there without some way to keep warm. January and February are a little cooler as it's rainy season. However, tourism is quieter during that time of the year. This is a great time to visit if you don't want to battle the crowds as much. There is covered seating on the ferry, so they won't cancel them due to rain. Visit the San Francisco weather section for a month-to-month look at the weather. I also highly recommend booking the earliest ferry possible in the morning. Fewer people are on the island at the time so you'll be able to roam around with a smaller crowd of people around. Also, many of the additional programs run during the morning. If you head out on a later ferry, you will most likely miss out on this wonderful experience. Did you already book your tickets for the Alcatraz Prison tours? If so, here you will find tips to help you prepare for your journey. Discover the best way to get to Alcatraz Landing by public transit or car. You will also learn about what to expect from the ferry ride, what will happen once you arrive at your destination, and some tips for enjoying your time on the island. Alcatraz is now starting to use some of their buildings for special exhibits. 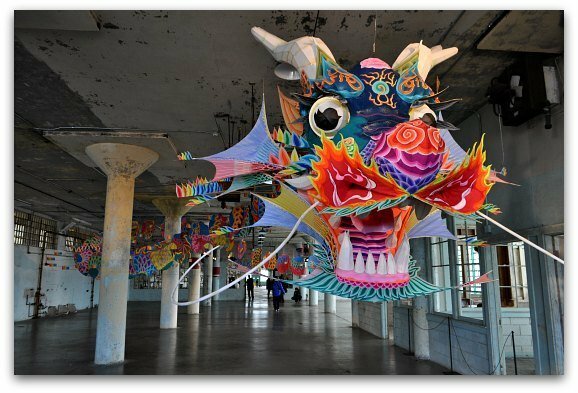 They have featured the works of famous artists such as Ai Weiwei, as well as others that focus on topics related to prisons, prisoners, or human rights. 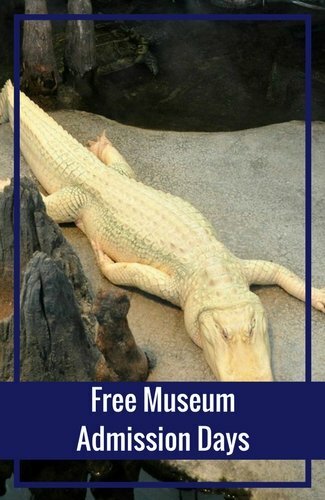 Access to these exhibits are included with your standard tickets for all Alcatraz Prison tours. Would you like a full view of Alcatraz Prison from the waters of the SF Bay? If so, then this is the cruise for you! This 90-minute cruise follows the same path as the standard SF bay cruise. However, the final 30 minutes focus on the prisoners that once called Alcatraz home. This tour does NOT stop on the island, but gives great views from the water. "The Rock" is also one of the most photographed SF attractions (after the Golden Gate Bridge). Here you will find some photos from my visits. You will also find some tips on where to get the best photos from Fisherman's Wharf and during your visit on the island. The following sections are dedicated to the history of this island. Discover details on its infamous prisoners, escape attempts, and some general history of the island. It's a great way to learn a little more before you head over for one of these fun Alcatraz Prison tours. One of the most infamous prisoners of Alcatraz was Al Capone. He was one of the first prisoners on the island. How did he get his start as a gangster? What crime eventually sent him to prison? What was it like for him here? Discover answers to these questions and more. Stroud was another famous prisoner on Alcatraz Island—one of the few to become famous after he went to prison. Discover details around the crime that sent him to jail and why he was sent here. 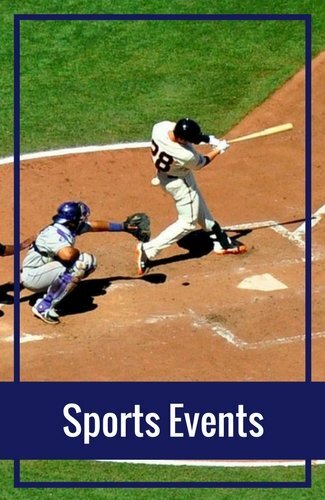 You will also find out more about his nickname, the "Birdman of Alcatraz". What was it like to be a prisoner? Here you will find details on the strict rules and regulations of the prison. You will also learn about some of the other famous prisoners who spent time on the island, including George 'Machine Gun' Kelly and Henry (Henri) Young. Many people are fascinated by the escape attempts. Here you will learn about the various escape attempts and what happened to those inmates. 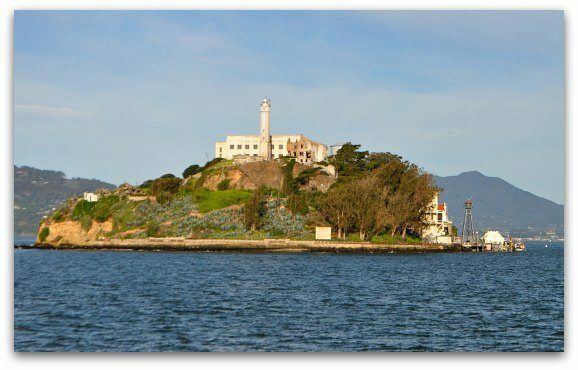 In addition, you will learn more about the two most famous attempts, including the bloody Battle of Alcatraz and the 1962 attempt by Frank Lee Morris and the Anglin Brothers. Alcatraz Prison tours offer you a great way to learn more about the island's history. I've also pulled together some information to get you started. Here you will learn about what it was like on the island before it became a maximum security prison. You will also learn more about prison life and the Indian Occupation that made headlines in 1969. How else can I help as you prepare for one of these Alcatraz Prison tours? Are you looking for some great places to stay during your visit? Here are some recommendations by neighborhood, budget, and amenities.